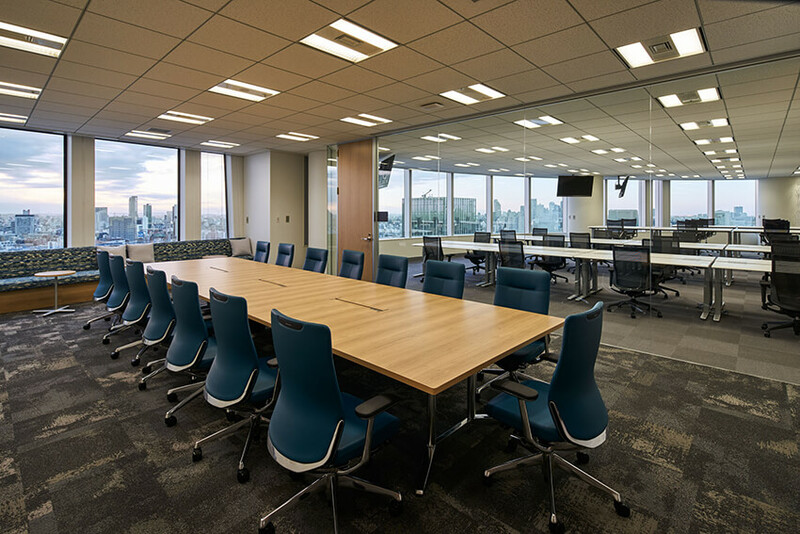 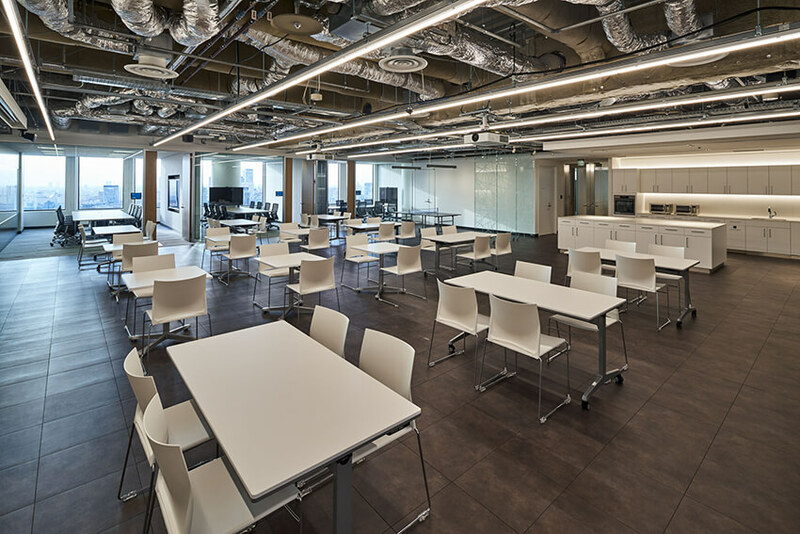 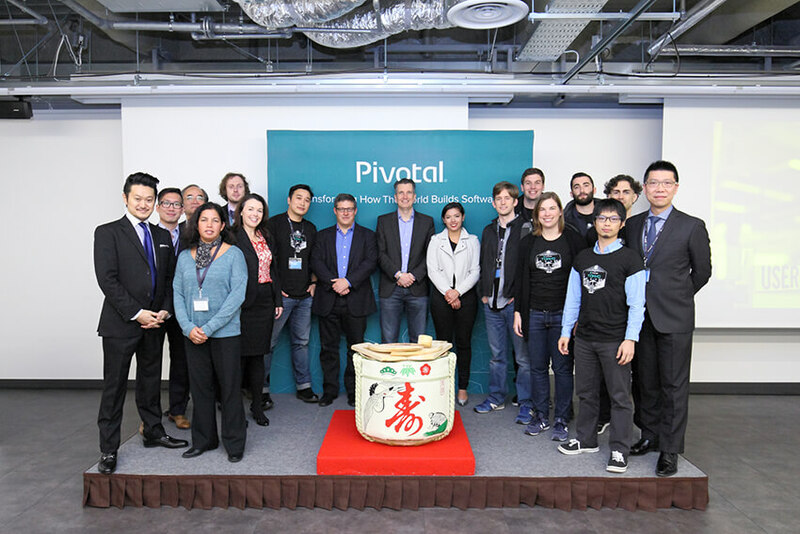 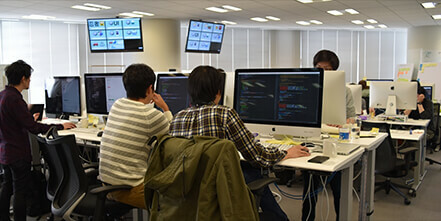 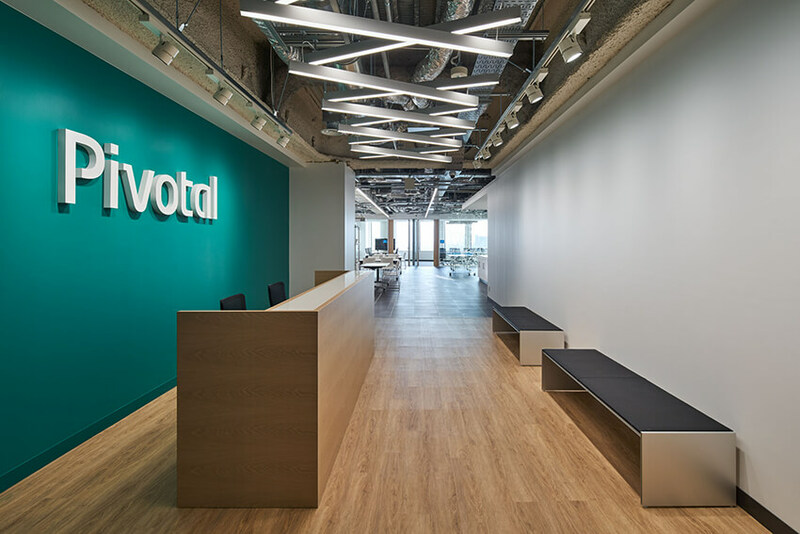 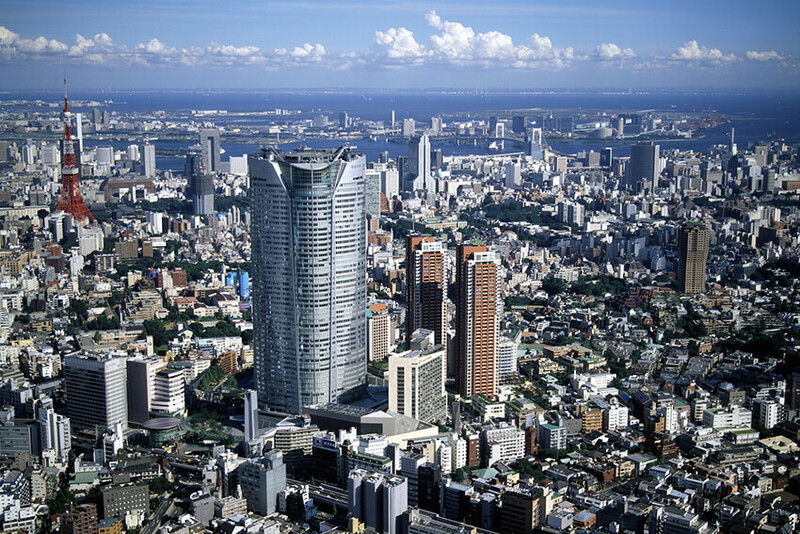 Our Tokyo location brings the product development excellence of Pivotal to the home of some of the most iconic consumer brands in the world. 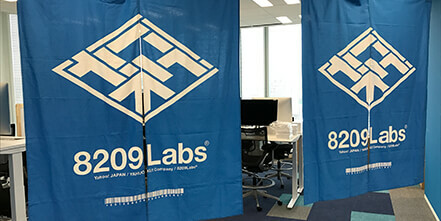 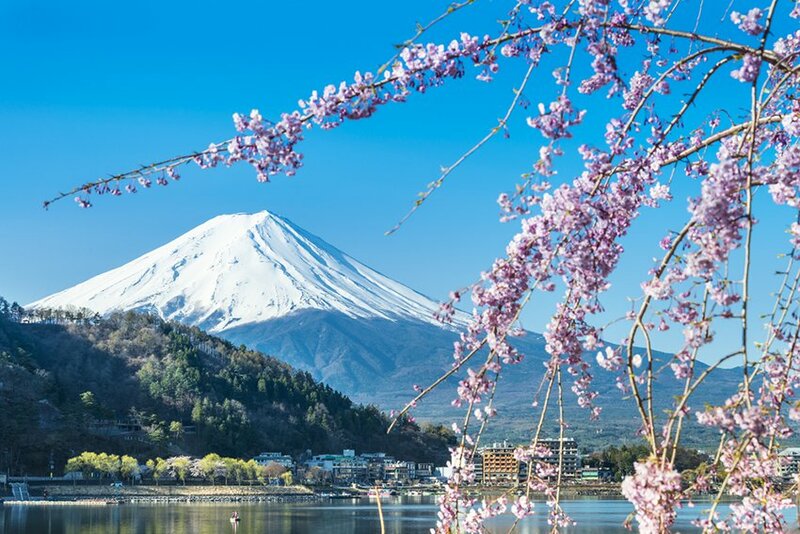 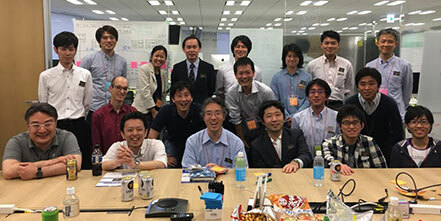 Here we work with Japanese companies, from the most established enterprises to the most innovative startups, to help them build successful products and teams. 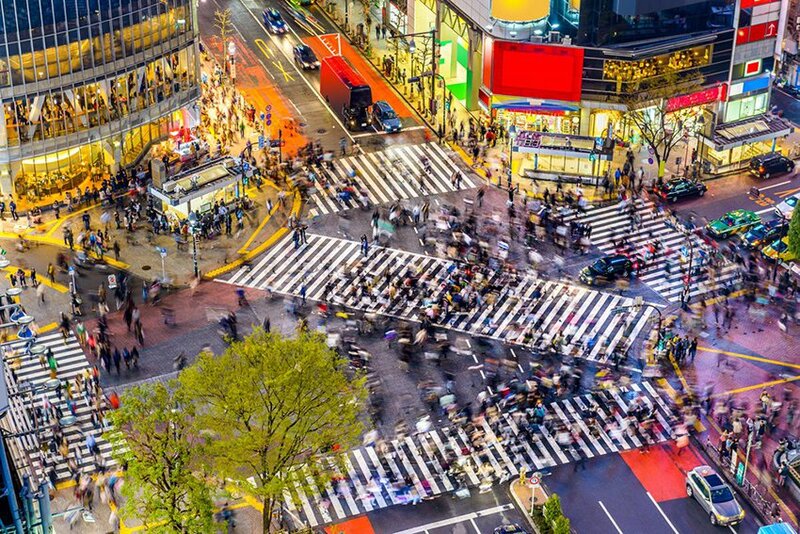 The vibrant street scenes around our location complement the energy and intense collaboration that we bring to every client project.